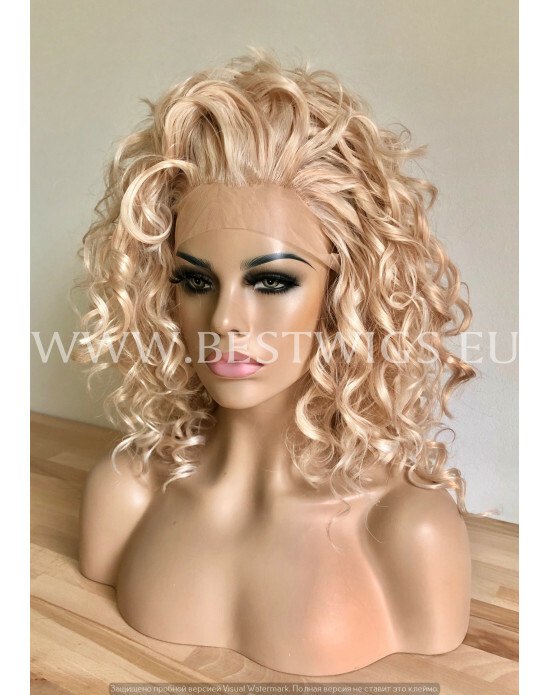 Lace front wig, allows you to receive absolutely natural appearance and an ideal hairdress. The forward part of a wig is made of a thin transparent grid and allows to continue your line of existing hair. At the expense of it, the wig allows to comb hair back and to do hair partings and makes very realistic impression of your own hair. 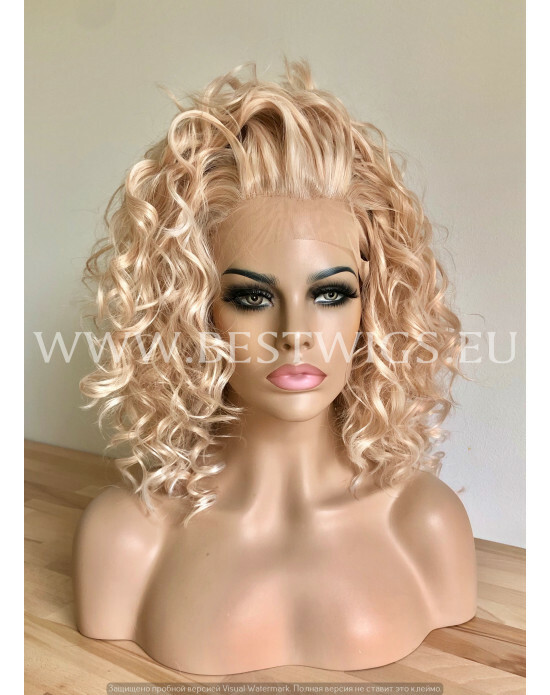 Wigs "Lace front" are very convenient in using, provide to the user absolute comfort and guarantee that anybody from people around won't notice that it is a wig, instead of your own perfect hair. 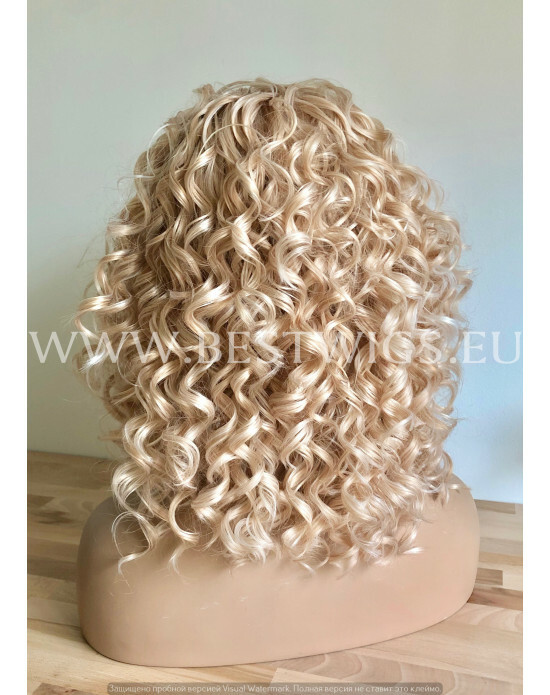 The superior quality of synthetic wigs (100 % Japanese Kanekalon fiber) - the best choice which is not conceding in realness and convenience to natural human hair wigs. Superior quality of synthetic fiber will provide to you simplicity in use. 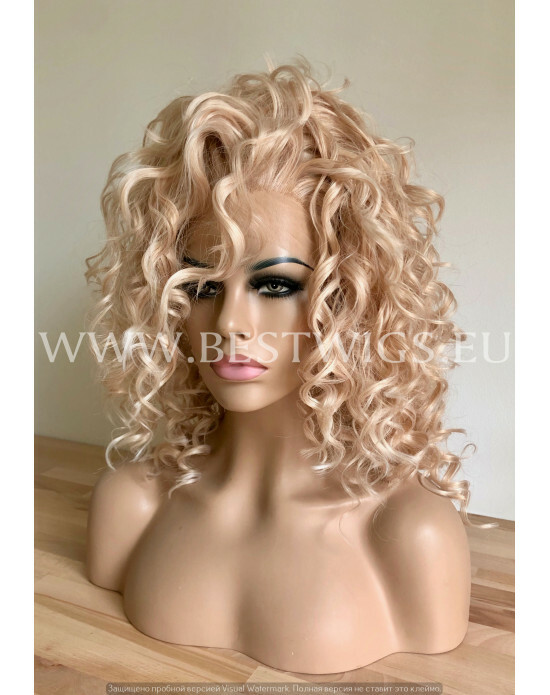 At the expense of stability to thermo influence and moisture resistance, this kind of wigs will allow to keep an original form of a hairdress and its volume in any weather.